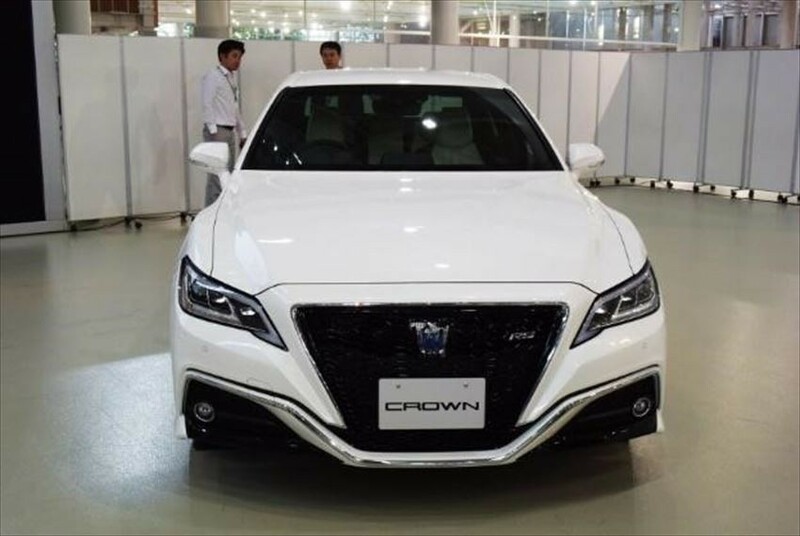 The Fully Upgraded Toyota Luxury Sedan, "Crown"
The luxury sedan "Crown" which is one of the models that has been passed down from the oldest in the history of Toyota Motor has been completely revamped on June 26th. The first model appeared in 1955, this time is the 15th generation model. 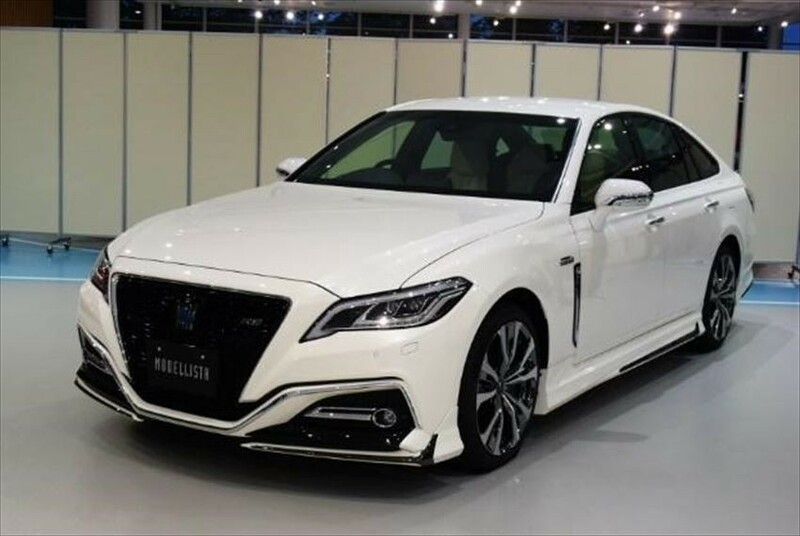 Toyota has a luxury car brand Lexus, but Lexus is mainly for overseas, whereas Crown’s feature is dominantly for domestic in Japan. For Crown, Toyota launched connected technology for the first time where the car and the Internet are connected at all times. For Toyota, it is a Toyota brand luxury car which is more important than Lexus. That is Crown. 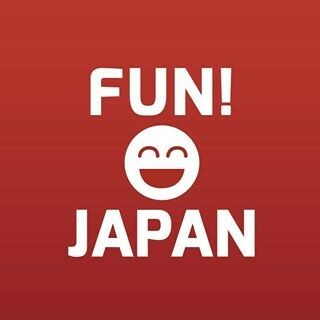 The biggest attraction of the new Crown is connected technology. It is equipped with newly developed communication device called DCM (Data Communication Module) which is sold in all grades. The information on important parts of the car such as engines, brakes, suspension, airbags and headlamps are constantly gathered, and sends to the data center server via the Internet. What is the purpose of that? First of all, in case of traffic accident. 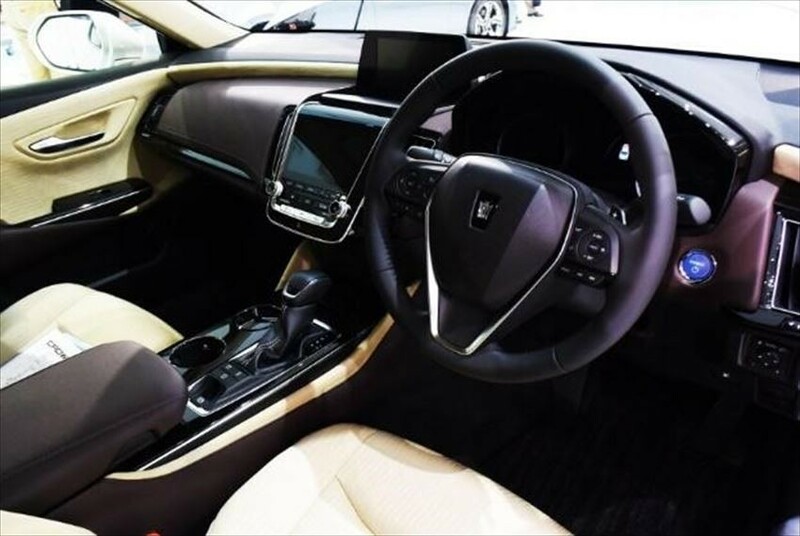 If the function of the airbag is detected, the damage condition of the car is automatically sent to the data center, and the operator will call the driver by phone. If there is no response, the possibility of serious injury is high, so they will contact the fire department with information on the occurrence of the accident and the location of the car. Rescue will be done promptly. Depending on the condition, helicopter equipped with medical facilities may be dispatched in some cases. In addition, it can be easily arranging to send the car to repair shop or for repair. In that situation, the technician can roughly know which part is broken based on the sensor at each part of vehicle, so the factory can prepare the parts in advance which can saves up repair time. Besides that, just like talking to smart phone “OK Google!”, the phone operator or the car AI will inform search from restaurant information and news to way to use difficult electronic equipment even in the car when talking to the car. It can be said it is indeed convenience of the new era. The most noteworthy thing is the body and suspension, which influence driving performance and comfort, are completely new design. 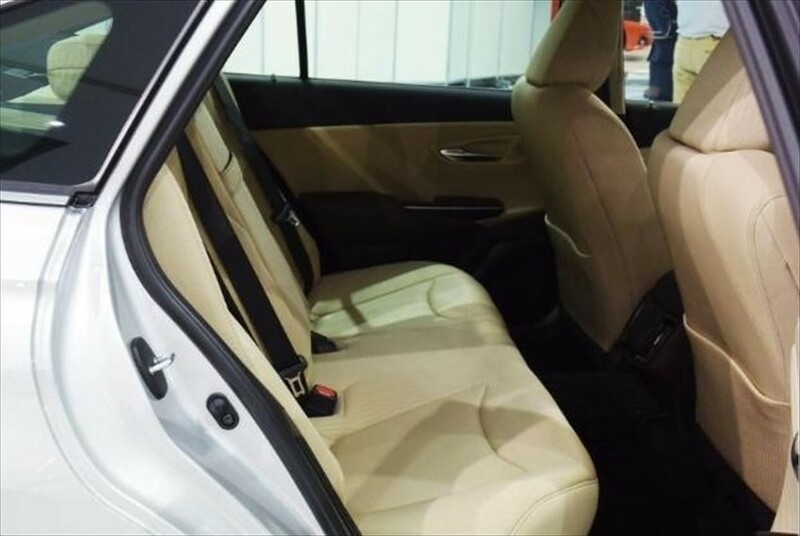 In order to compete with the world's powerful luxury car manufacturer, they had reduced the center of gravity of the car significantly compared with the old model. Toyota engineers insist that this improved the driving performance greatly without deteriorating the ride quality. The power train became more powerful than the old model. 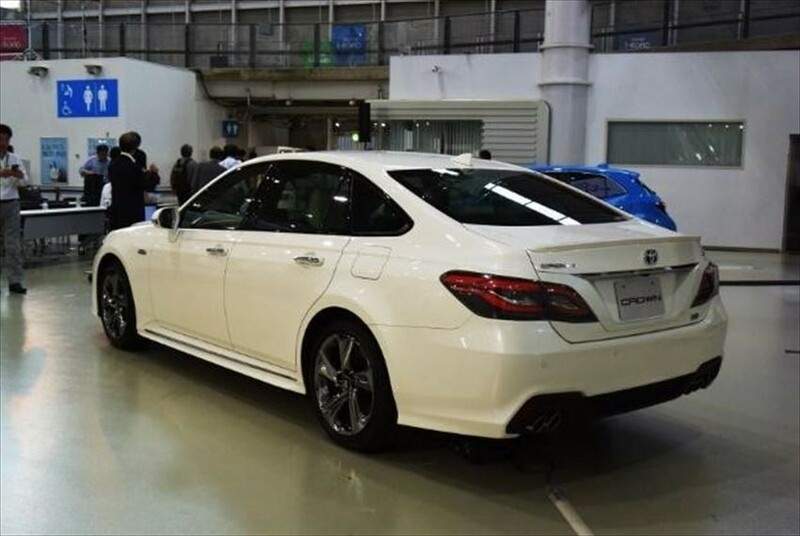 The most powerful is the 3.5-liter V-type 6-cylinder hybrid, the same as the Lexus top model [LS], and the integrated output of the internal combustion engine and the electric motor also amounts to 359 HP, same as LS. Since the weight of the car body is lighter than LS by 300 kg and above, it is easily to imagine its high-power performance. Other power units are also powerful, both 2 liter inline 4 cylinder turbo with maximum output 245HP and 2.5 liters inline 4 cylinder hybrid with hybrid output 226HP. What do you think of the new Crown? Anyone around you is riding the new Crown?